In today’s society, many couples opt to become parents later in life than those from previous generations. Holding off on having children offers a number of benefits, including greater experience, advanced wisdom, and increased financial stability. Unfortunately, a later pregnancy also has its disadvantages. The most notable being how difficult it is to become pregnant after a certain age. It is a scientific fact that the odds of getting pregnant decrease after the age of 40. Fortunately, fertility services, such as IVF, a multi-step assisted fertility treatment, help patients achieve their dream of being a parent, despite the effects of aging. 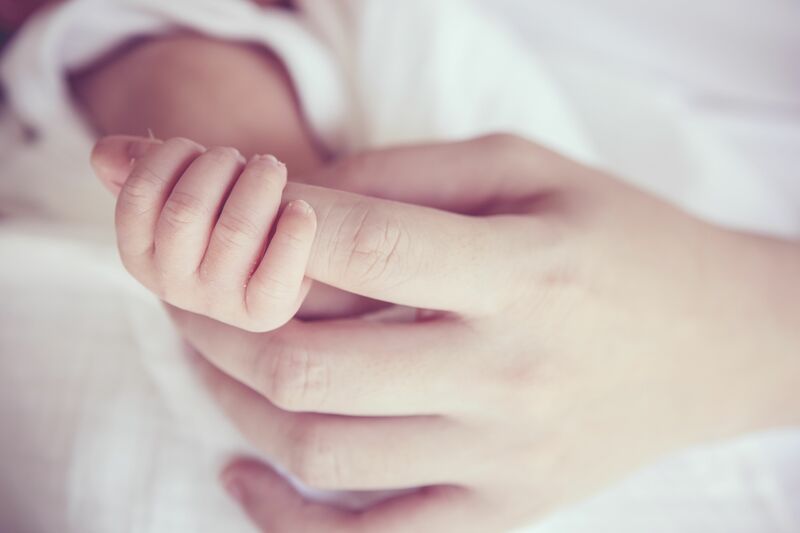 Women who are having difficulty achieving pregnancy after 40 can turn to our Lubbock, TX fertility center, and the expertise of Dr. Janelle Dorsett to learn more about fertility treatment. Many women jokingly make reference to the clicking of their “biological clock,” but data supports the fact that there is a deadline when it comes to women and fertility. Studies show that the chances of a natural pregnancy decrease significantly after the age of 40, and the odds continue to decrease at a rapid pace as a woman ages. According to a study in the medical journal, Fertility and Sterility, a 40-year-old woman has a 25% chance of getting pregnant using her own eggs. That chance decreases to 10% at the age of 43, and down to just 1.6% at the age of 44. This is largely due to the fact that a woman produces fewer eggs as she ages. Another fertility problem that affects women in their 40s and beyond is that the quality of the eggs that are produced diminishes. The eggs of older women are more likely to have chromosomal problems. This increases the risk of miscarriage, should a woman actually become pregnant. While a 40-year-old woman has about a 24% chance of miscarriage, a 44-year-old woman’s risk of a miscarriage jumps to 54%. Although it is increasingly difficult to become pregnant naturally as a woman ages, that doesn’t mean that pregnancy after 40 is out of the question. Actually, many women decide that the advantages of a later pregnancy outweigh the potential risks. Those who opt to become pregnant later in life, often rely on fertility treatments to help them achieve their dreams. There is a multitude of fertility treatments to assist those dealing with infertility in becoming pregnant. The most common treatment is IVF, or in vitro fertilization. IVF oversees each stage of conception. The treatment begins with ovarian stimulation, which encourages the production of mature eggs. The eggs that are produced are later collected in a procedure known as egg retrieval. Collected eggs will be fertilized in a lab and observed to see which develop into healthy embryos. The selected embryos will then be implanted into the uterus, to give the patient the best chance of becoming pregnant. IVF can be performed with donor eggs, if necessary, to further increase the chances of a successful treatment. There are many issues that can affect fertility and make it difficult to conceive naturally, but there are also many fertility treatments available to bypass these types of issues. If you are experiencing infertility and would like to learn more about the fertility services offered by Dr. Janelle Dorsett, schedule a consultation at your earliest convenience.